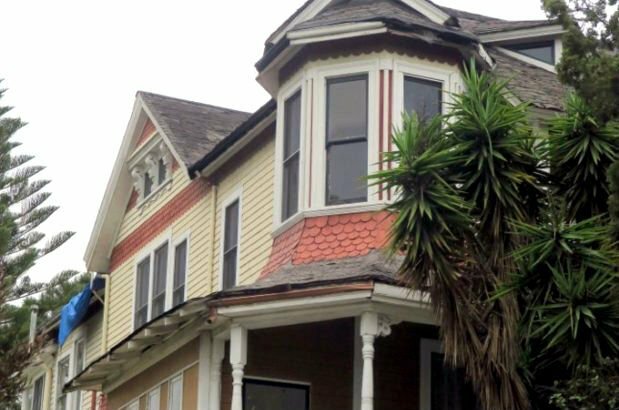 Angeleno Heights — In its current form, the 130-year-old Luckenbach House is just a fourplex, with one bedroom and one bath per unit. 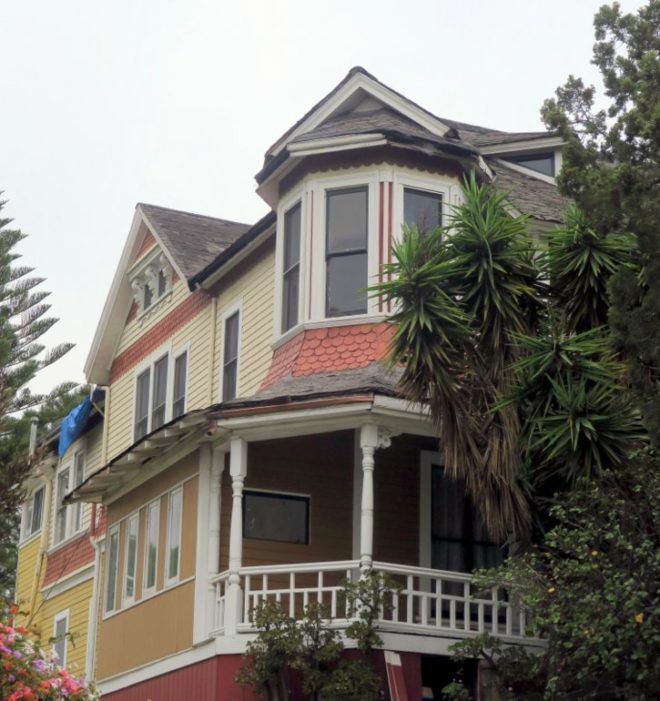 But, from 1902 to 1910, this Carroll Avenue Victorian served as the first Jewish hospital in Los Angeles and a forerunner of Cedars-Sinai hospital. And, like anything else in L.A., the neighbors complained about it. The two-story Victorian, which sold last week $1.42 million or $131,000 over the asking price, was built as a single-family home in 1888 for businessman James S. Luckenbach. More than a decade later, new owner Kaspare Cohn, also a businessman and philanthropist, teamed up with the Hebrew Benevolent Society to transform the home into Kapare Cohn Hospital. It opened in 1902 with eight patients and a female medical director, according to the Jewish Journal. The hospital was set up to treat tuberculosis, particularly among newly arrived Jewish immigrants, according to the Jewish Journal and the virtual Jewish Museum of the American West. by Caroline Luce, a postdoctoral fellow of the UCLA Alan D. Leve Center for Jewish Studies. Jews who had immigrated much earlier to Los Angeles and had gotten themselves established in the city were discomfited by swarms of diseased newcomers, according to Luce. “Jewish elites worried that the new arrivals would drain Jewish community resources and potentially threaten their status among the city’s Anglo elite,” Luce wrote. Among those earlier immigrants was Cohn. Born in West Prussia, Cohn arrived in Los Angeles in the late 1850s via New York, according to Luce’s biography. He established himself as a successful businessman, real estate investor and civic leader. He helped found the town of Montebello as well as a bank that was one of forerunners of what is now Union Bank. He purchased the Luckenbach House in the 1400 block of Carroll Avenue and donated it to the Hebrew Benevolent Society to be run as a hospital in memory of his brother Samuel. An official with the society told the press that the hospital wouldn’t refuse care to anyone “whose case needs attention,” according to the Big Orange. Still, nobody wanted a ward full of infectious patients in their neighborhood. Kaspare Cohn Hospital came under pressure to change its focus as the city passed laws forcing tubercular facilities to move to more remote sites, the JMAW said. The Angeleno Heights hospital closed and a second, larger Kaspare Cohn Hospital – set up this time for general care – was opened on Whittier Boulevard near Boyle Heights in 1910. This later became Cedars of Lebanon. It popped up at a new location on Fountain Avenue in East Hollywood in 1930, and eventually merged with Mount Sinai Hospital to form the modern-day Cedars-Sinai Medical Center. Back in Angeleno Heights, the Luckenbach House was divided up into its current configuration of four units some time in the 1930s, according to the Big Orange. What do the new owners have in mind? We don’t know but you can probably cross TB hospital off the list.